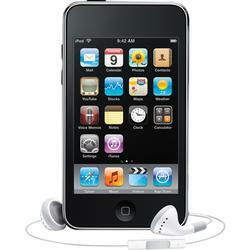 cai an ipod is cool than an mp3.wow so u will be having a vacation here. u sure missed the philippines, huh! I don't have any idea about that Baje sorry. I don't have an ipod. Can't afford it right now. Maybe when Apple lower the price to 30 bucks that's the time I can afford it...hehehehe...I am day dreaming. hi, i also love to have an ipod, mahal nga lang.